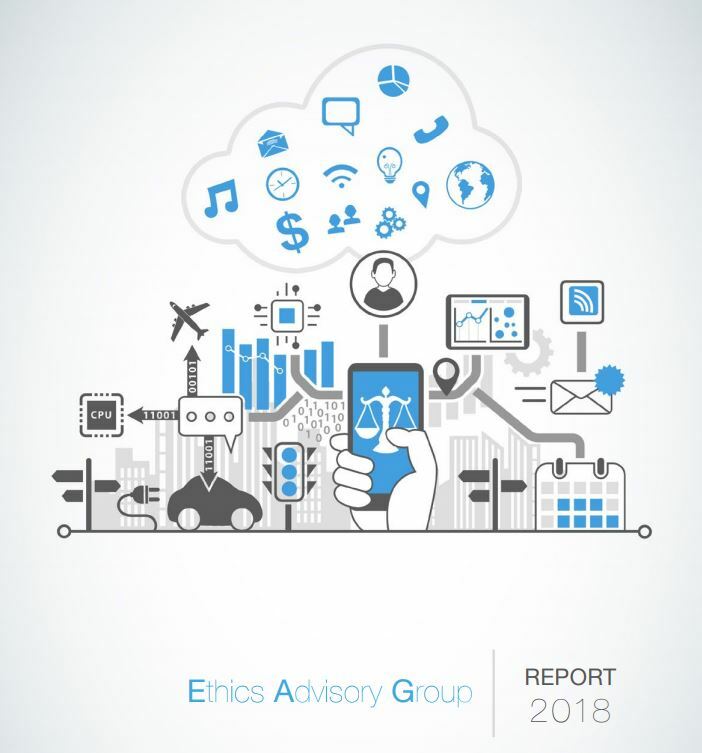 The European Data Protection Supervisor Ethics Advisory Group has published a report on the GDPR, identifying and describing “the most crucial issues for the urgent conversation to come” that “requires a conversation between legislators and data protection experts but also society at large”. Pages 25 and 26 include a section on healthcare and research. Read the full report here.